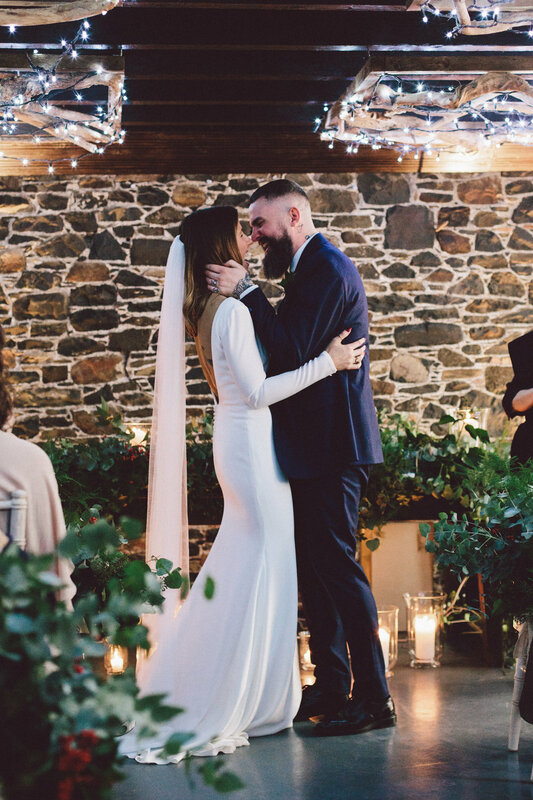 We’ve spent today’s #snowday browsing through our bank of snowy wedding photos – there’s something very special, romantic and heart-warming about frosty scenes brightened by twinkly lights, roaring fires and huge loving smiles! 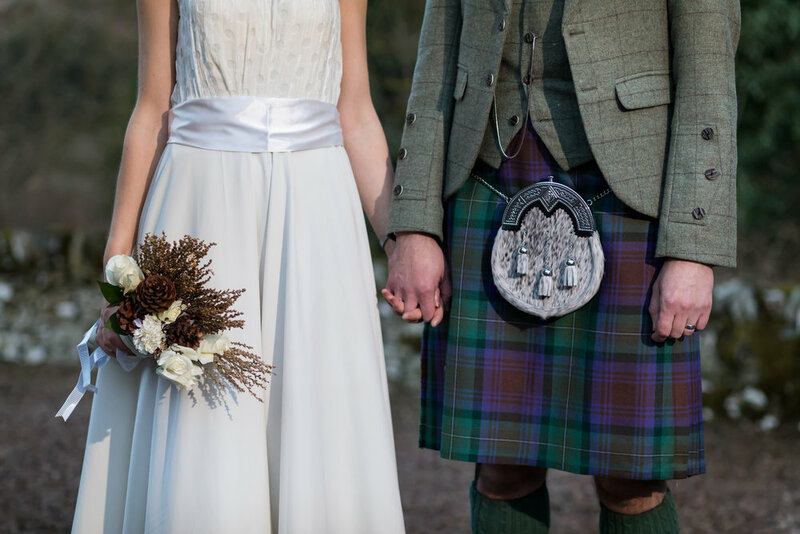 Our Winter Wedding Package is still available for some dates from November 2018 to February 2019. 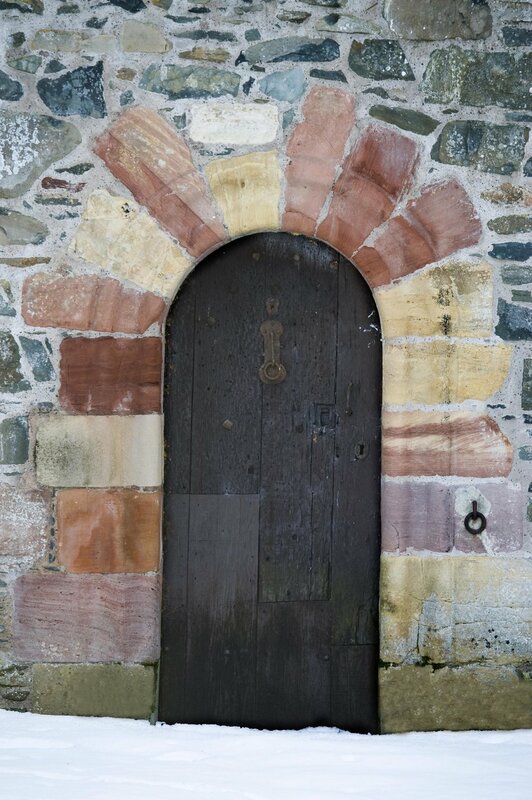 Drop us a line for more information and to arrange a viewing. During Winter Aikwood Tower really comes to life making it the ideal setting for an incredibly special and memorable wedding. 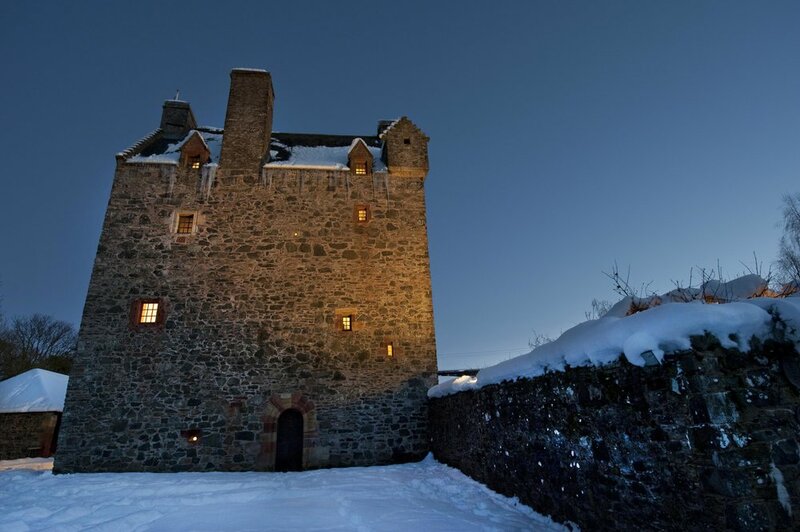 Nestled within its castle walls you can forget the elements outside and immerse yourselves in a castle romance. 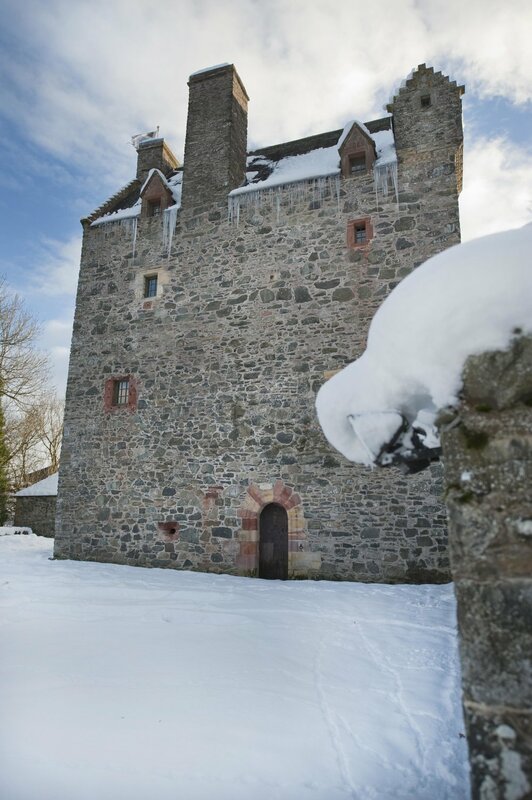 Often a sprinkling of snow adds the perfect final touch! Images thanks to Emma Lawson Photography, Kelly Mcnie Photography, Lauren McGlynn, Liz Seacroft, McBeth Photography, Ryan White Photography and Tub of Jelly.